FREE Coffee PLUS Donut At Krispy Kreme! 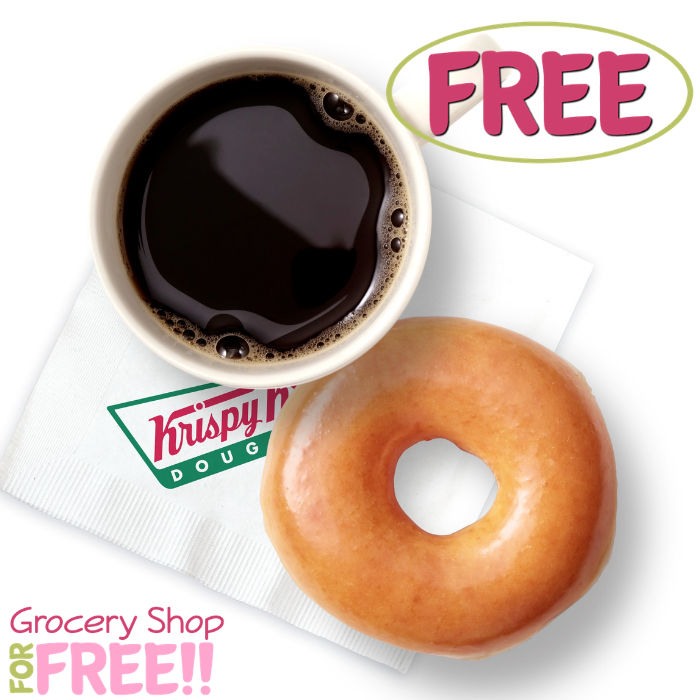 You are here: Home / FREEbies / FREE Coffee PLUS Donut At Krispy Kreme! September 29 is National Coffee Day! To celebrate, Krispy Kreme will be offering a FREE Brewed Coffee to everyone! PLUS, Rewards members will also receive a FREE Doughnut together with their coffee. Awesome! So if you are not a member yet, Sign Up now!